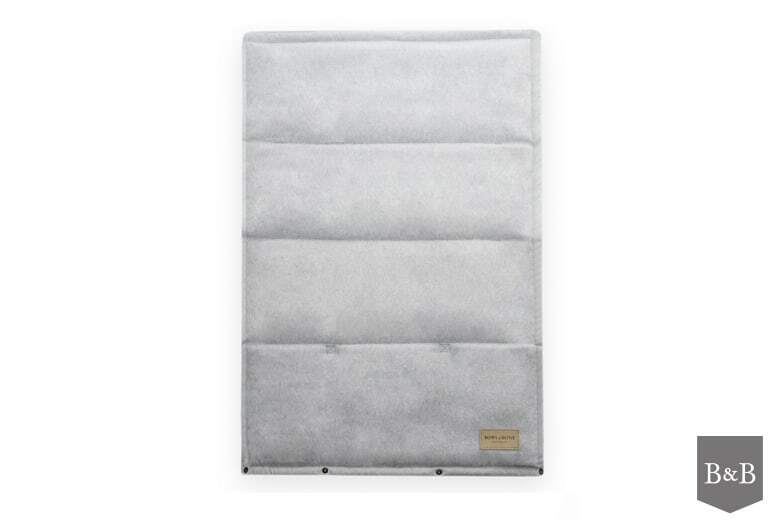 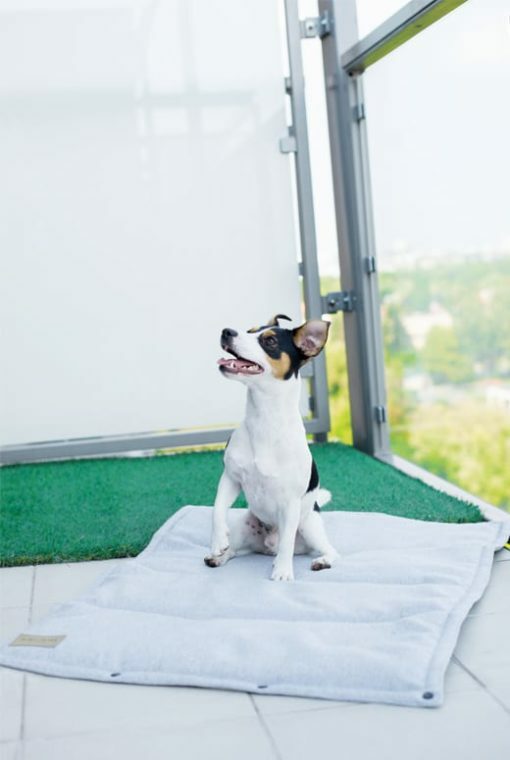 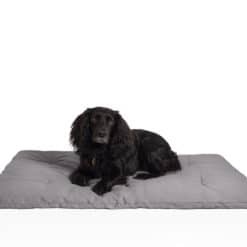 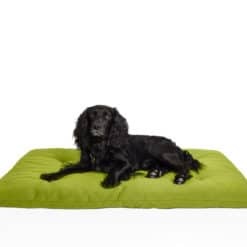 Simple form and regular stitching give the portable mat a stylish look, and the lovely texture of the material will ensure your dog full comfort while he rests after exhausting playtime. 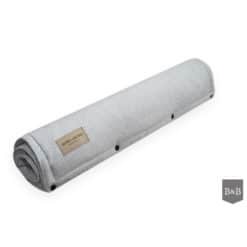 The filling is a soft padding that efficiently protects against the cold. 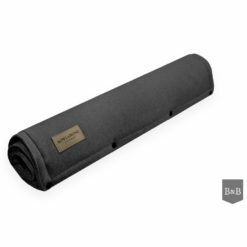 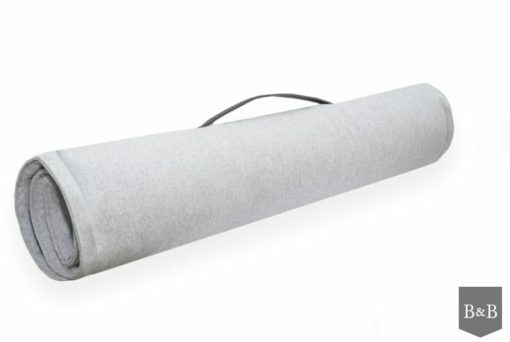 The mat can be easily rolled up, and the sewed-in handle makes it super easy to transport. 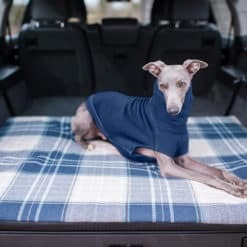 It takes up little space and you can bring it with you in the car, train or even bike. 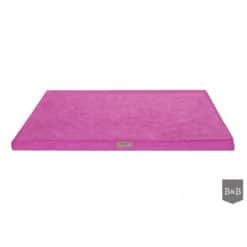 A perfect portable play mat or to use in a permanent play space.